The day has finally come! 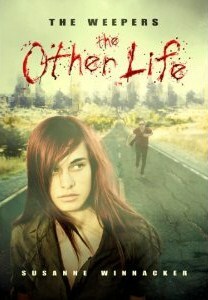 THE OTHER LIFE hits shelves in the US today! 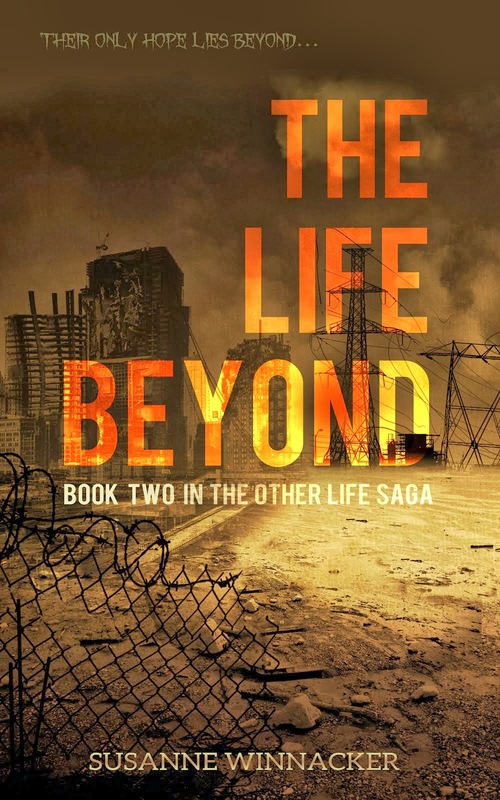 And Susanne Winnacker’s The Other Life, set in LA at a future time in which the Weepers, mutated by a strain of rabies, have begun to hunt humans, is especially memorable. The best parts, though, are the domestic early sections, reminiscent of Emma Donoghue’s adult novel Room, which show up the tensions of a family stuck in a bunker for 1,141 days and on the brink of starvation. 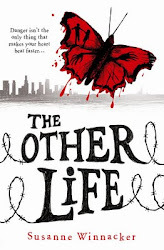 THE OTHER LIFE was also an Editor's Pick of the Month on Amazon UK in February! 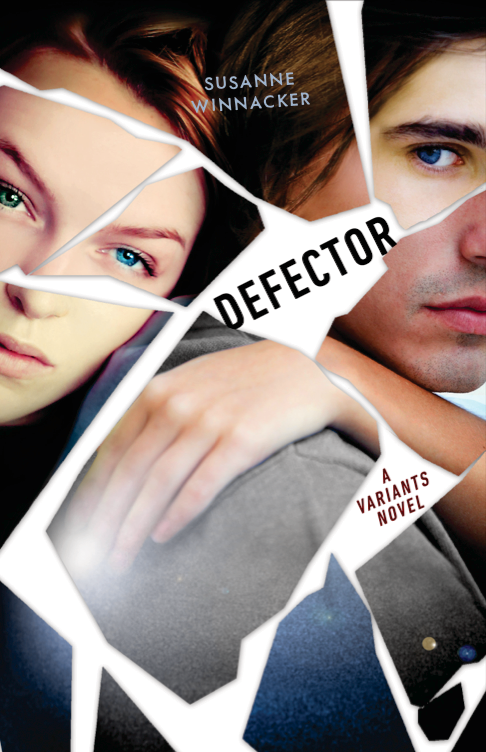 To celebrate I'm giving away two signed hardcovers to two lucky winners. Just leave a comment with your email address and you're entered into the contest. It's international and ends this Friday, the 18th at 3pm EST. I'll announce the winners the same day. First of all, I'd like to thank everyone for participating! YAmazing Race was so much fun but it wouldn't have been without you! 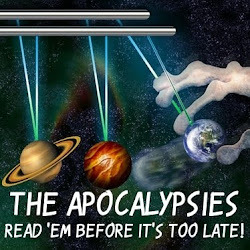 But now on to the important part of this post. The winners of a signed hardcover of The Weepers: The Other Life. Don't be sad if you didn't win. I'll have another giveaway very soon! Welcome to my blog and the next stop on the second YAmazing Race! 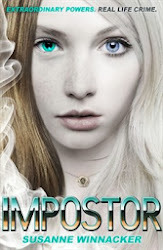 I hope you are excited about the MGnificent prizes, the crazy whirlwind blog hop featuring over 50 debut authors and prize packs featuring ARCs, swag, and more! This is my second round and I hope it'll be as successful as the last. The YAmazing Race will go from Wednesday, May 2 at noon Eastern to Tuesday, May 8 at noon Eastern. The Other Life releases May 15th in the US and it's already out in the UK! 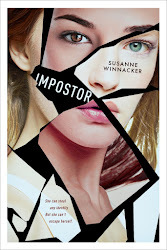 In addition to the YAmazing Race, I'm having a bonus contest for you! 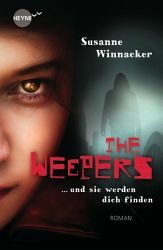 I'm giving away two signed hardcover copies of The Weepers: The Other Life to two lucky winners! All you have to do to win is leave a comment. My contest is international and open until May 8th at noon Eastern. When you're ready to continue with the race, click this link!